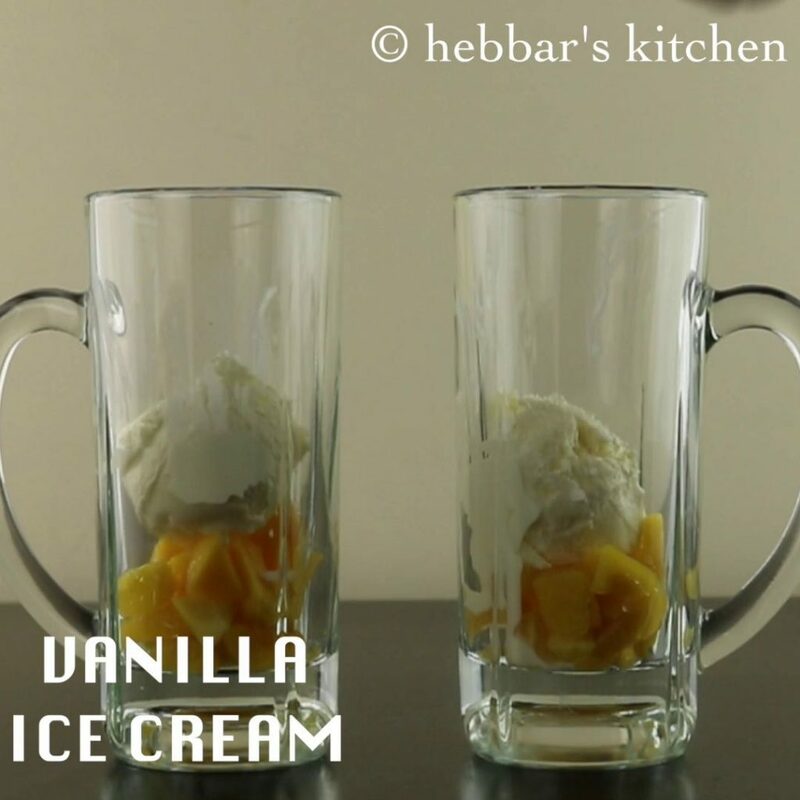 mango mastani recipe | mango milkshake with icecream recipe – pune style with detailed photo and video recipe. 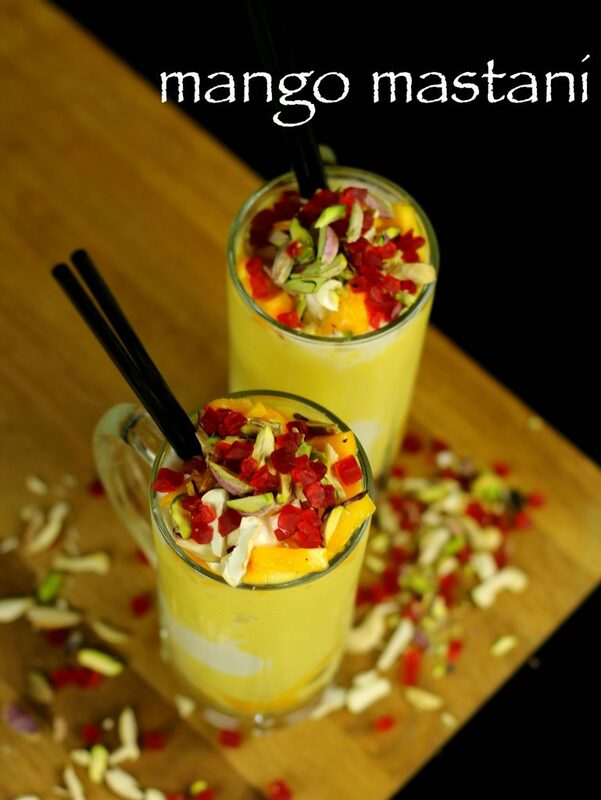 mango mastani drink is pune’s popular mango milkshake. 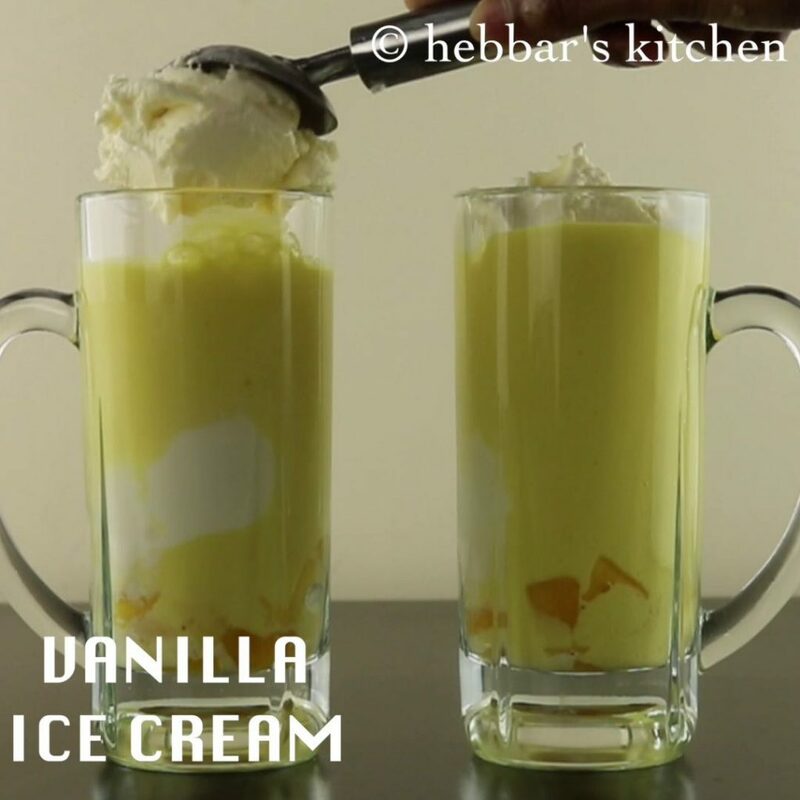 mango mastani recipe | mango milkshake with ice cream recipe with step by step photo and video recipe. 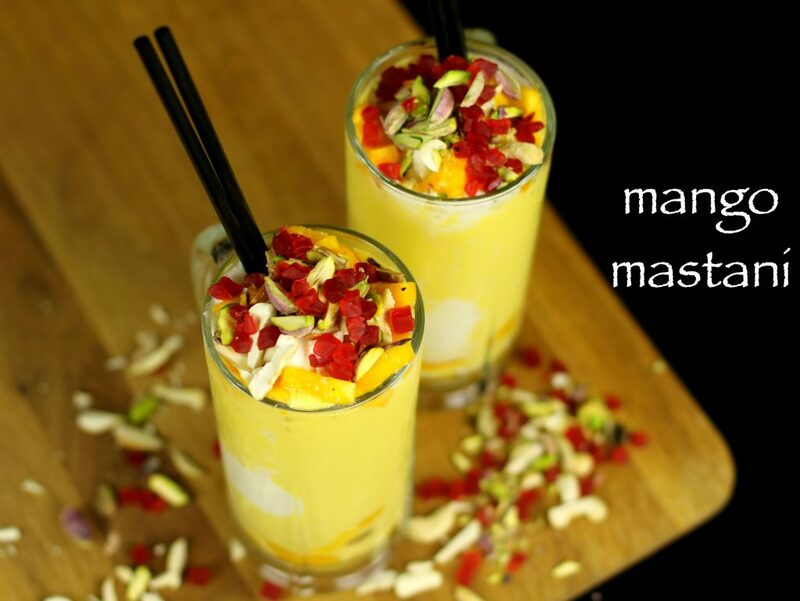 mango masatani is a popular mango milkshake drink from pune named after the queen mastani, wife of peshwa ruler baji rao. 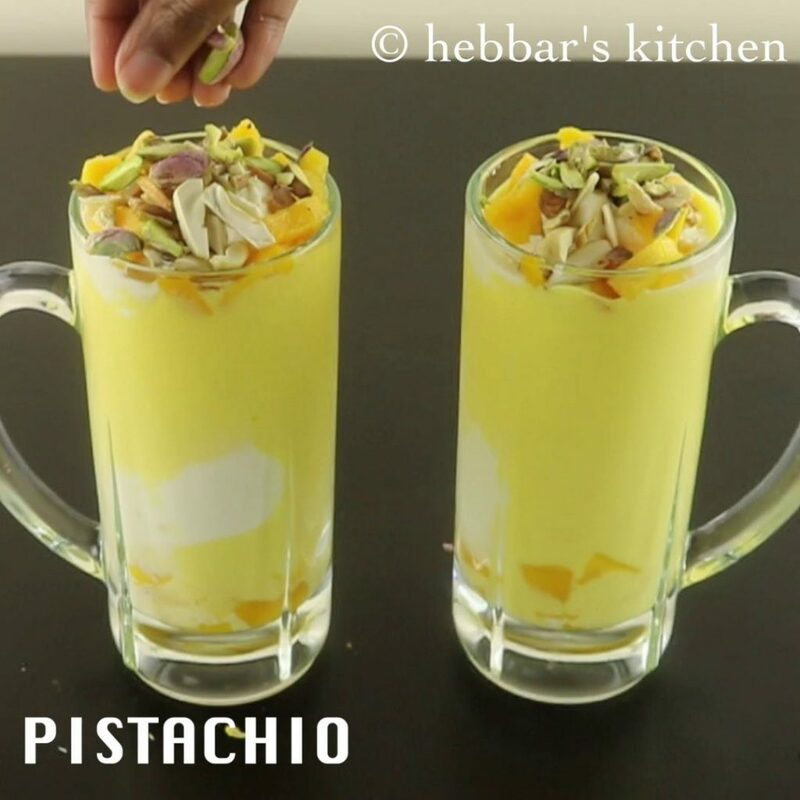 the thick mango milkshake is prepared with thick milk with mango slices and then topped with dry fruits. 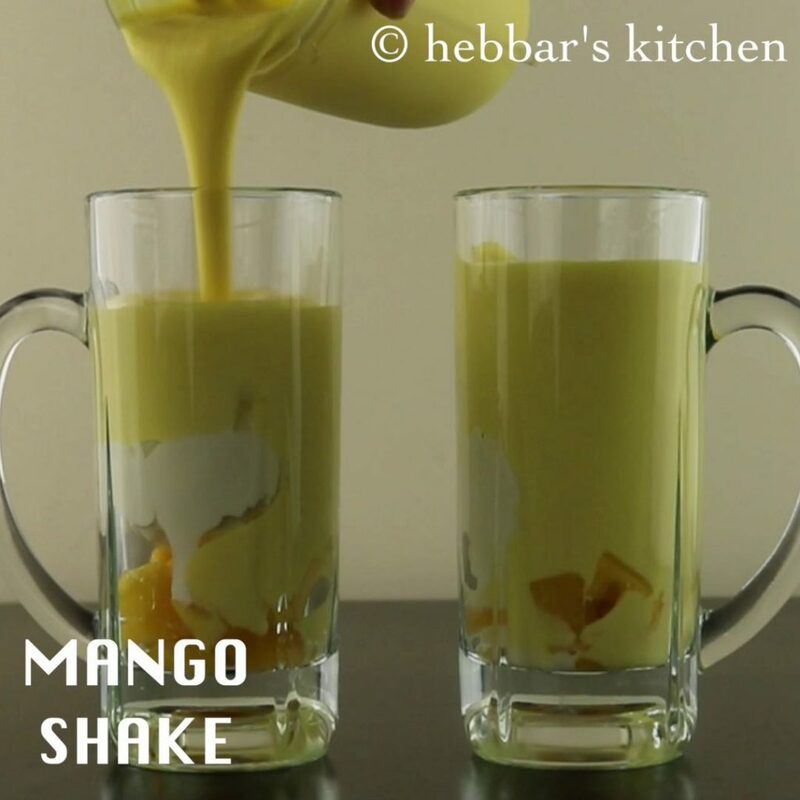 today, this mango milkshake has been widely appreciated all over the india because of unique combination of mango slices and vanilla ice cream. i always wanted to try this recipe, as my husband was always craving for this recipe. he started his career in pune, and he used to enjoy this drink from those street vendors. however, after moving to australia, he was totally missing it. luckily, even my twin brother who started his career and still working in pune shared this amazing recipe with me. without any further due, i wanted to try this and share it with a video. i have already shared mango rasayana, a popular udupi style mango milk shake. 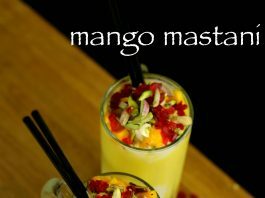 there are several versions of mango mastani, but if you need authentic mastani recipe, visit sujata mastani or gujjar cold drink in pune. traditionally, mastani used to be prepared with egg white, however in my recipe i have skipped it. also, rose milk can be added to get more flavour and richness to the mastani milkshake. 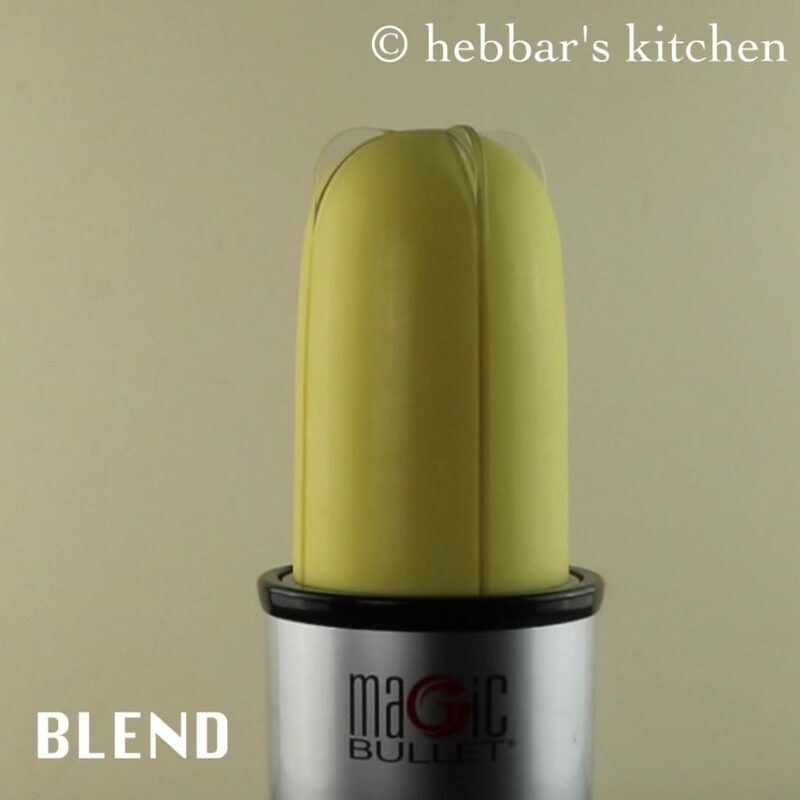 i have posted several beverages recipes in my blog and you may be particularly interested on mango kulfi, mango falooda, mango pickle, mango rasayana, banana rasayana, jal jeera, kokam drink or soup, or masala chai recipe. also have look at my soup collections like tomato soup recipe or beetroot soup recipe. also add 2 scoops of vanilla ice creams and 1 scoop of mango ice cream. finally add 2 tsp sugar and blend. then add a scoop of vanilla ice cream. next, pour prepared mango milk shake, leave space at the top for ice cream scoop and nuts. 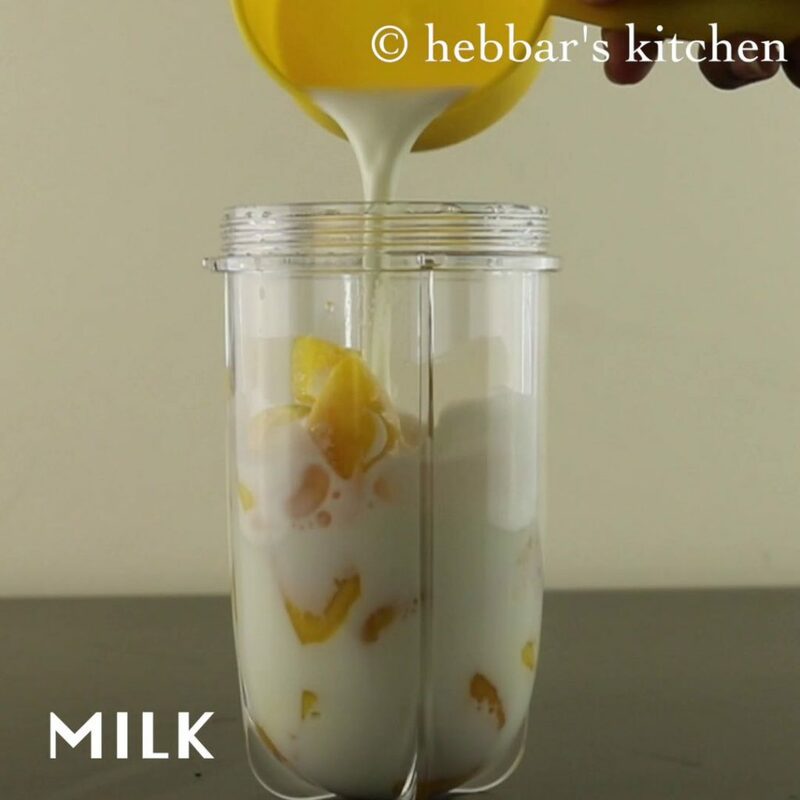 firstly, in a large blender add 1 cup ripped mango along with ½ cup thick cold milk. finally, add 2 tsp sugar and blend. 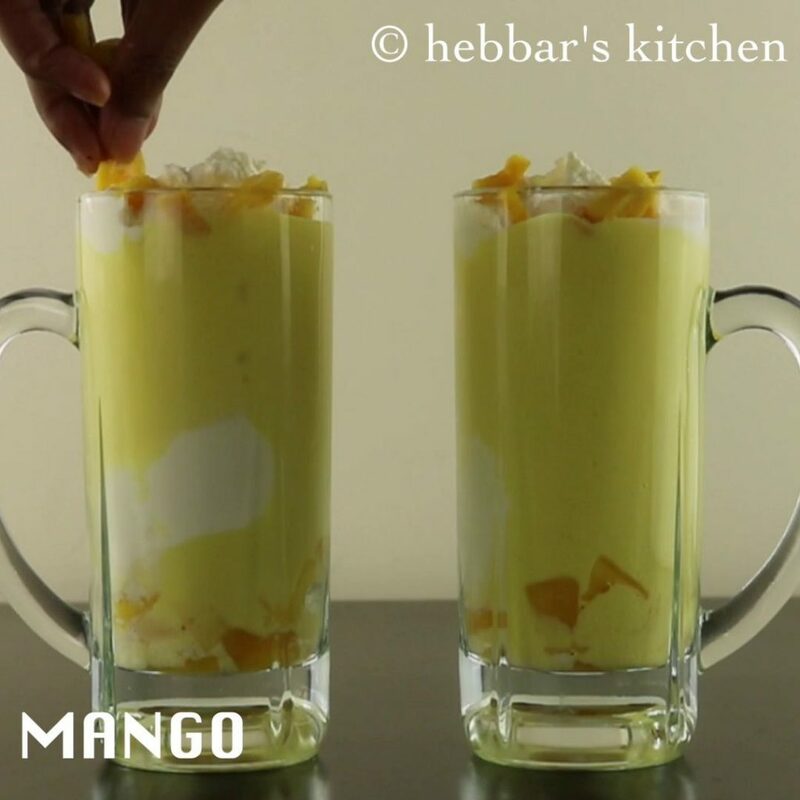 firstly, in a large glass, firstly add few pieces of mangoes. 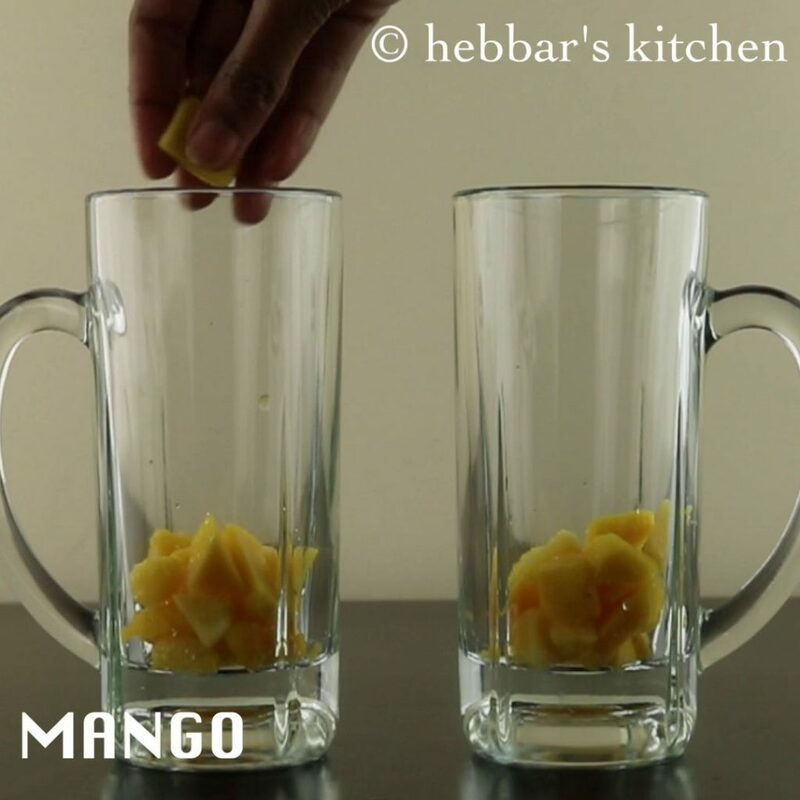 finally, serve mango mastani chilled with a spoon and straw. 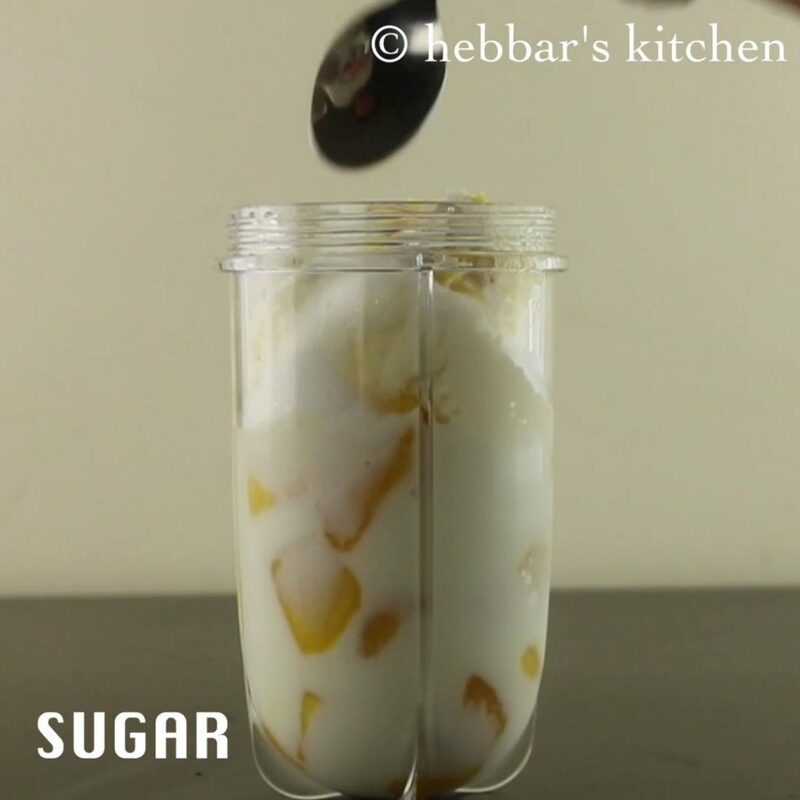 firstly, adjust the amount of sugar depending on the sweetness of mango. also you can also garnish with cherries. 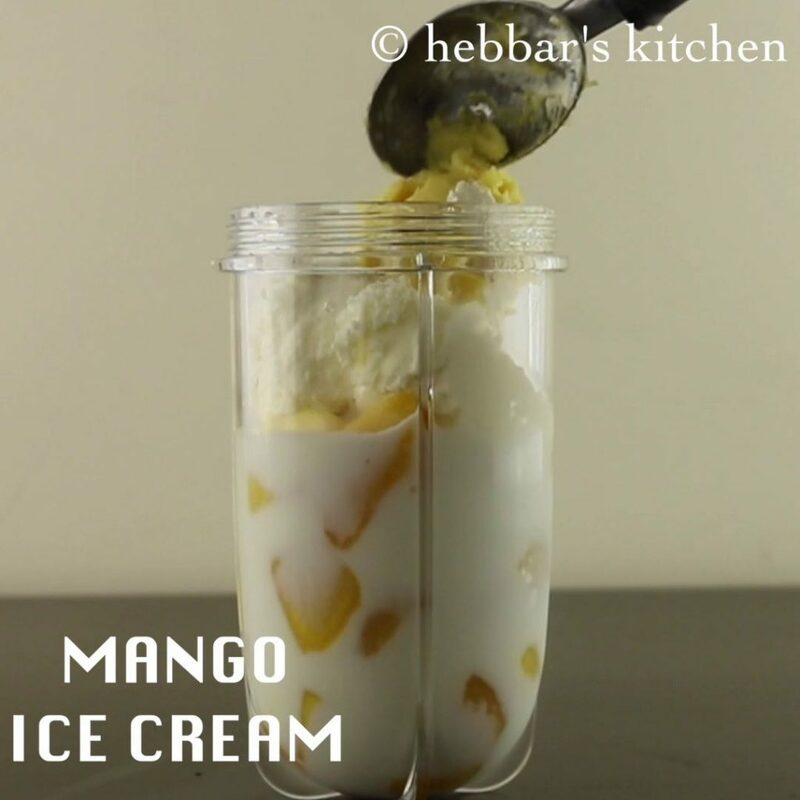 instead of mango pieces, you can also add mango puree. 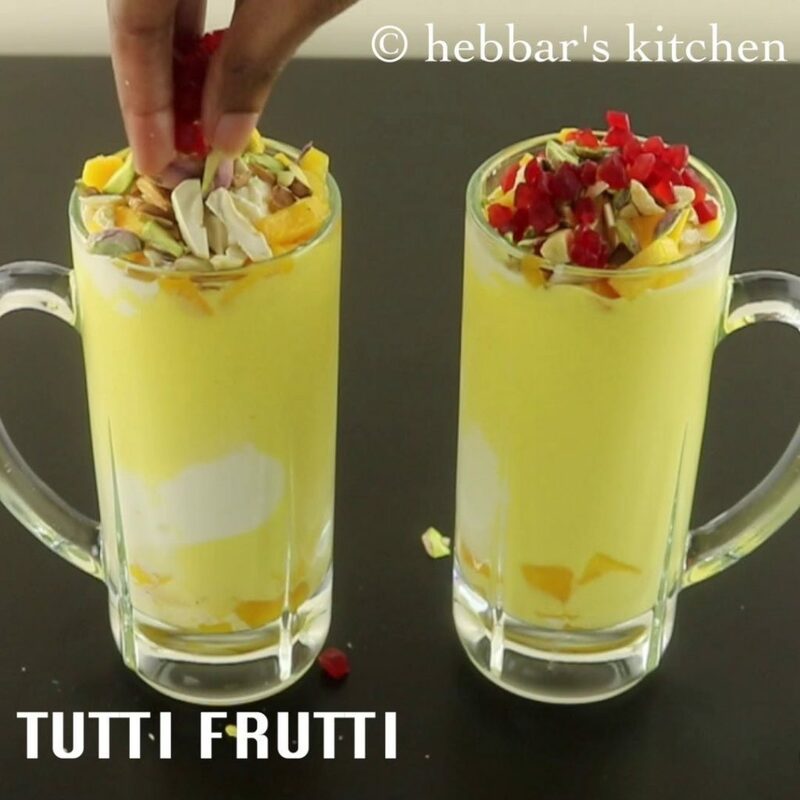 finally adding tutti frutti and dry fruits makes mango mastani rich and tasty. So. Nice recipe.Thank u. I want more. i want more different video. you are welcome Anjana. I will be adding more and more such recipes. Thanks. Your recipes so wonderful. I really like so much .